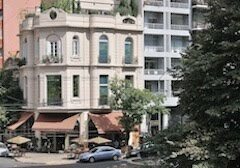 Last weekend was a travel marathon as, on Saturday morning, I left the Bay Area for Los Angeles in a rental car, en route to Buenos Aires. 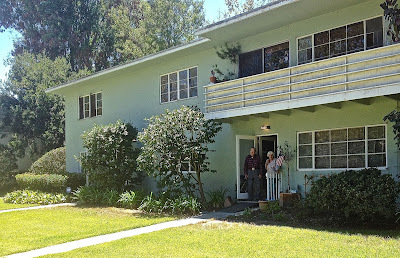 Obviously, I was not driving to Buenos Aires, but I was flying there Saturday night and the rental car gave me the opportunity to visit my 93-year-old uncle, at the historic Village Green in Baldwin Hills. As Veteran's Day approached, his World War II record sounded like something out of Hollywood—shot down over France in late 1943, he first avoided German troops and then, with lots of help from the French Resistance, made it over the border into Switzerland. My uncle's ground-floor apartment in the wooded Village Green complex is part of a national historic landmark. I’ve seen the fake ID the Resistance fabricated for him but, unfortunately, he was unable to locate it on Saturday. He has a harelip, and that birth defect led the French forger to include “deaf-mute” in his description—something that fooled the Germans as the Resistance led him across France by car, train and on foot. If caught, he would have been executed as a spy. 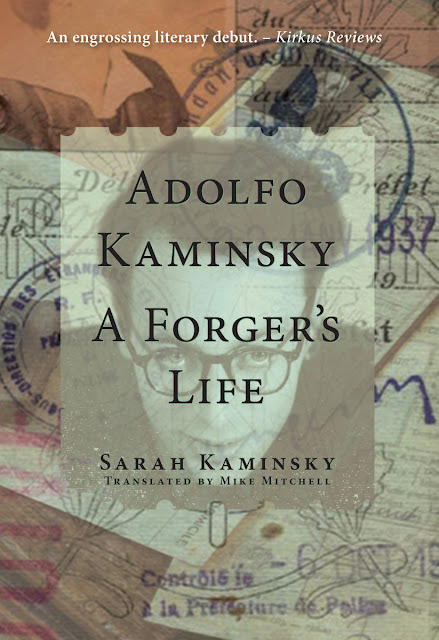 Sarah Kaminsky wrote this biography of her Argentine-born forger father, Adolfo Kaminsky, but I've not yet read it. It’s worth mentioning that one of the Resistance’s heroes was Argentine-born Adolfo Kaminsky, who forged thousands of documents—free of charge—to help Jews and others persecuted by the Nazis. After my uncle crossed the border, the neutral Swiss confined him to a ski resort where, one late spring morning, he awoke to unexpected shouts of celebration from his comrades. His first thought was that, “My birthday’s not that big a deal!” but it was June 6, 1944—the date of the Allies’ D-Day invasion. Only after the war ended, though, would the Swiss release him to US authorities. After the meeting, I dropped my car off at LAX and had a few hours to kill before departing for Lima’s Aeropuerto Internacional Jorge Chávez and Buenos Aires’s Aeropuerto Internacional Ministro Pistarini. Fortunately, check-in and security went quickly, and I was pleased to learn that LATAM (ex-LAN) now had access to a convenient regular gate at LAX rather than a remote gate served by bus shuttle (I’m hoping, given LAX’s major renovation, this is a permanent change). I'm disappointed that LATAM doesn't offer more typical Southern Cone wines like Argentine Torrontés (I wasn't in business or first class, though). 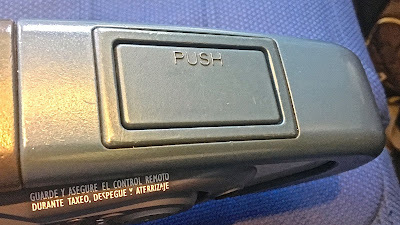 Though I was in coach, the seats on our Boeing 787-B were comfortable enough, though it also helped that there was an empty seat between me and an Argentine woman from Rosario. I was also pleased that the USB power outlets were strong enough to charge my tablet—unlike my recent Hawaiian Airlines flight, where the outlets could only charge phones. 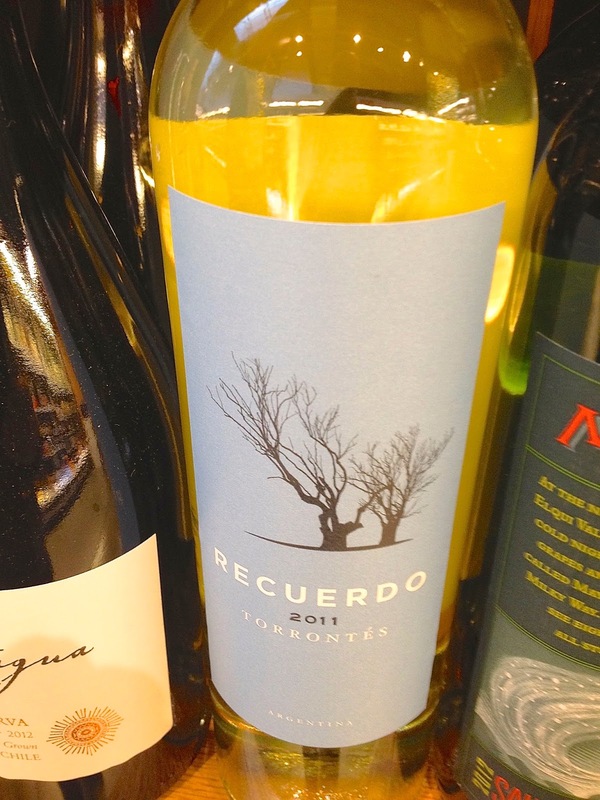 My only quarrel with the service is that LATAM’s wine options includes only pretty generic Cabernet and Chardonnay, when they could serve more distinctive Southern Cone varietals such as Argentine Malbec and Torrontés, or Chilean Carménère. 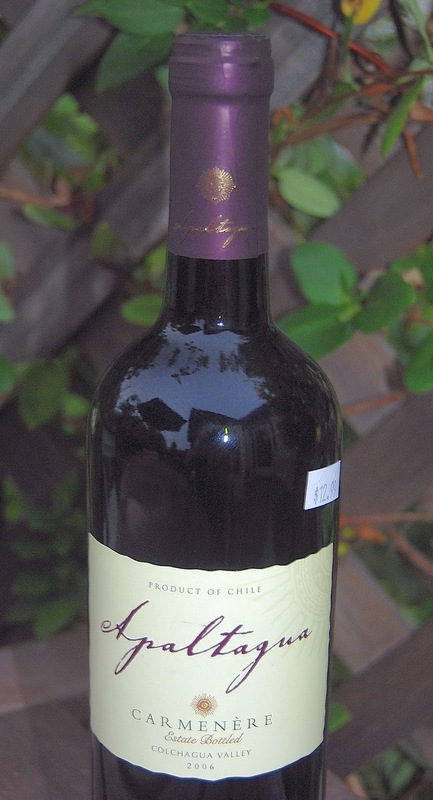 Chilean Carménère would also be superior option to more standard wines. I had a four-hour layover in Lima where, unfortunately, I simply couldn’t justify ordering a pisco sour at 8 a.m. Lima, unfortunately, still has WiFi issues—no more than half an hour of free connection, though our new cell contract gives me good and reasonably priced coverage on the phone (but not the tablet). Our plane to Buenos Aires was an older one, as the photo above shows, but four hours feels like a short hop to me on this route. Still, I didn’t reach our apartment until nearly 8 p.m. Sunday, after which I had a plate of spinach gnocchi at Bella Italia Café before collapsing into bed. Our plane from Lima to Buenos Aires was old enough that it still had ashtrays.